Come join the Delta State Chapter of Ducks Unlimited for their 6th Annual Fall Dinner Banquet to be held on Wednesday, November 14th at Pickled Okra Grill: 201 S Sharpe Ave. in Cleveland, MS. Doors will open at 6:00 p.m. The event will consist of a dinner, live auction, & raffle. 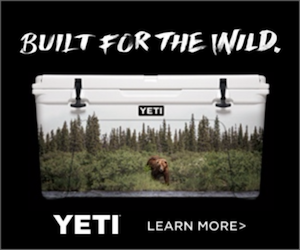 Merchandise will include guns, coolers, decoys, knives, & much more. Don't wait, purchase your tickets by following the Buy Tickets link above. Ticket prices will increase $10 at the door. For any questions related to the event, please contact Luke Zee at the information provided above. 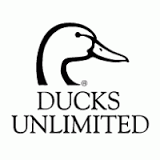 Thanks for your support of the DSU Ducks Unlimited Chapter!